We are delighted to welcome Kris to Marlborough for the first time. We loved his solo albums and his work with Lau is simply stunning. “The folk revival has a new standard bearer”. 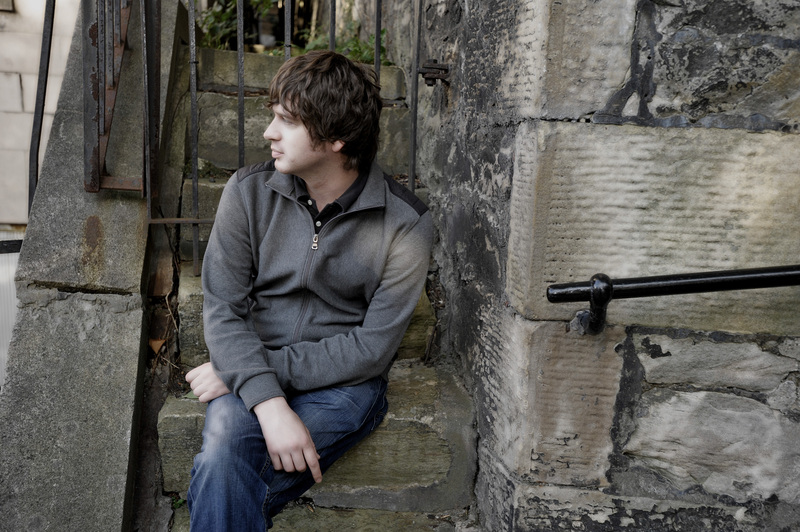 Kris Drever’s voice and guitar forms part of the backbone of today’s contemporary roots scene. Widely admired as a solo artist, collaborator, and member of folk superstars Lau, he is a phenomenal and prolific artist. 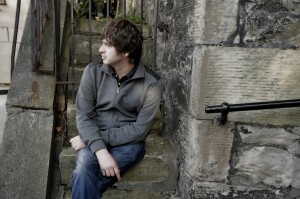 Becoming ‘Best Newcomer’ at the 2007 BBC Radio 2 Folk Awards was a beginning of sorts for the Orcadian singer-songwriter, however, his journey was already far from its musical origins: growing up on Orkney brought its own inspirations, but somewhat inevitably, it was his father, Ivan Drever, of folk-rockers Wolfstone, who first sparked Kris’s imagination – just like Dad, he turned to the guitar to power his melodies, and found himself involved in jam sessions far and wide. Heading for the mainland at seventeen, Kris gravitated towards Edinburgh and discovered like-minded souls aplenty. Collaborations and friendships blossomed, finding himself to be in demand, playing alongside Eddi Reader, Julie Fowlis, Karine Polwart and more. It was around this time that John McCusker, the revered fiddle player and producer, hand-picked Kris for stage and studio work with the multi award-winning Kate Rusby. A coup, and a steep learning curve for any maturing artist, many will remember Kris’s version of ‘Farewell To Fuinary’ at Kate’s concerts (which is where Tom Rose of Reveal heard Kris in 2005 for the first time and invited Kris to sign for the label). With plenty of serious musical networking under his belt, he was able to enlist a healthy amount of A-listers to his own Black Water sessions: Eddi Reader, Andy Seward, Donald Shaw, Kate Rusby, Andy Cutting and Roddy Woomble (of Idlewild) answered the call. Eschewing any familiar formula, tracks as seasoned as ‘Patrick Spence’ sounded re-energised alongside a swathe of modern material, such as cult hero Sandy Wright’s ‘Steel & Stone’ and Boo Hewerdine’s ‘Harvest Gypsies’. This debut is a touchstone for budding artists, and heralded the start of a hectic spell for Drever. Next, he was to find another perfect vehicle for his individualistic cross-genre guitar style and expressive singing in Lau. This collaboration with Aidan O’Rourke (fiddle) and Martin Green (accordion), which had been brewing for several years, finally released their debut Lightweights & Gentlemen in 2007 – musically progressive and highly addictive, it left critics searching for a suitable string of superlatives. And this trio were only just getting started! They went on to score a triple hit of ‘Best Group’ crowns at the BBC Radio 2 Folk Awards over the coming consecutive years, whilst releasing more celebrated albums.